RE: What are the books that every Mechanical Engineer must read? 1. 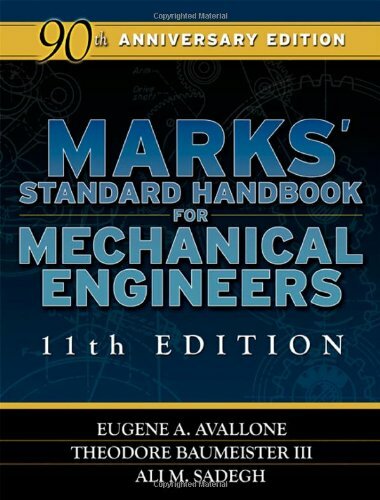 Marks' Standard Handbook for Mechanical Engineers by E. A. Aballone, T. Baumeister, and A. Saeghis one of the best books available for the Mechanical Engineering. It has been a standard for Mechanical Engineers for a long long time. It covers all the aspects of Mechanical Engineering and is a nice read for everyone interested in this field. 2. 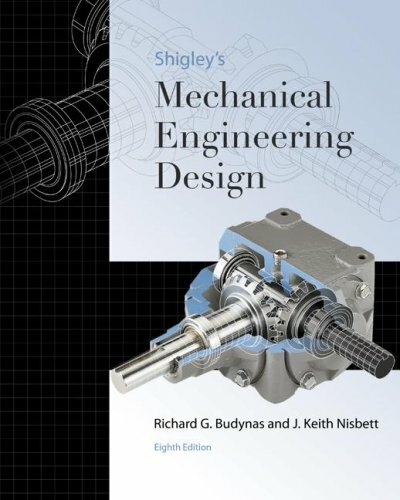 Shigley's Mechanical Engineering Design by R. Budynas and K. Nisbettis a book for mchine design which is an important part of mechanical engineering. It illustrates all the basic and advanced concepts of mechanical engineering very clearly so that you can understand it with ease. 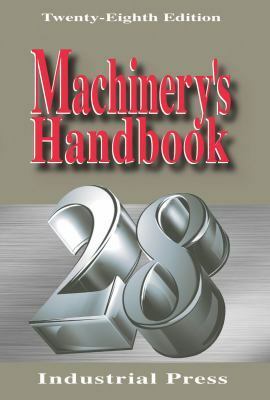 3.Erik Oberg Machinery's Handbookis again a book read by most mechanical engineers along with manufacturing engineers, designers and technicians. It focuses on the tools and the processes and explains each concept very clearly for the deep understanding of the reader. 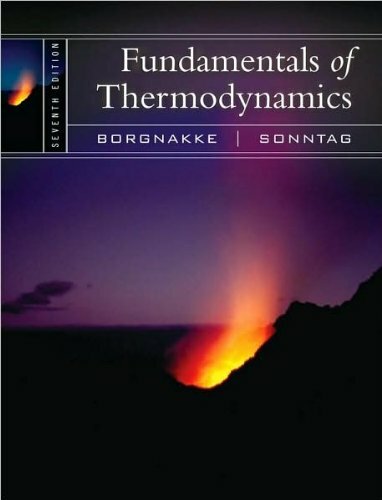 4.Fundamentals of Thermodynamics by C. Borgnakke and R. E. Sonntagis a wonderful book written on thermodynamics which is a nice read for students, academics and professionals. It provides the clear understanding of the various topics covered under thermodynamics. 5.W. 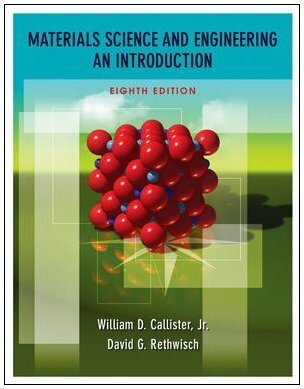 D. Callister and D. G. Rethwisch's Materials Science and Engineering: An Introduction -is again a nice book which focuses on Material Science and the relationship of structural elements and the materials. It is a comprehensive guide to understand the importance of Material Science in Mechanical Engineering. ...............Lovely Professional UNiversity, Phagwara,.............................Osmania University, Hyderabad,.................BHU, Varanasi etc. Probably it would be difficult to prepare down a complete and comprehensive list of books to follow by every mechanical engineer,as the different specialization requires knowledge of specific discipline. If you are a practicing engineer, number of Mechanical Engineer's Handbook are available for reference.They contain useful information in a concise way compiled through a number of subject. For students preparing for various competitive examinations objective type question banks will be of additional help to text books. In order to post replies to the question: "What are the books that every Mechanical Engineer must read?" Career COUNSELLORS For - What are the books that every Mechanical Engineer must read? What are top 10 colleges for Mechanical engineering in the world? What are the steps to be taken to indulge myself to a industry related to automobiles? What are the top institutes for Mechanical Engineering in India? What are various job roles one can get after graduating as a Mechanical engineer?